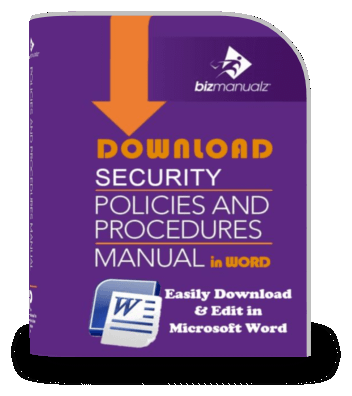 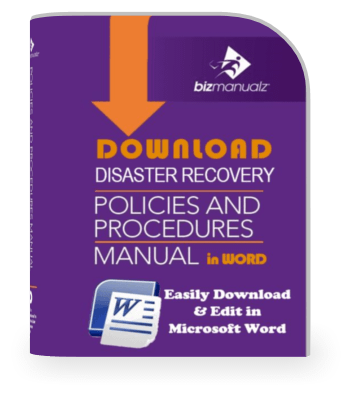 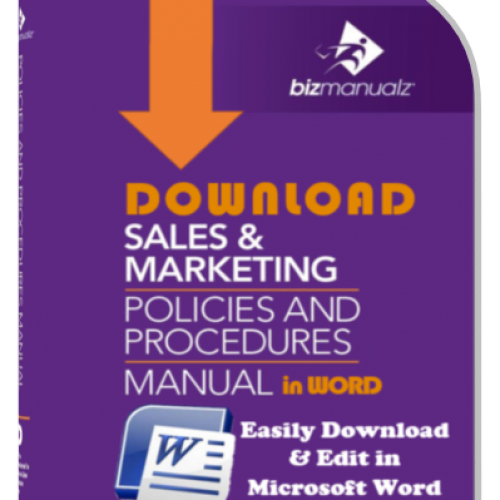 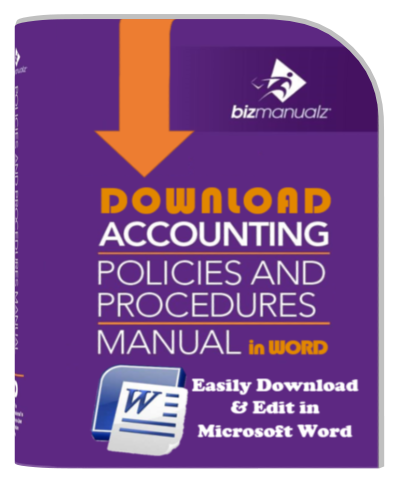 Yes, Bizmanualz does have Policies and Procedures in Spanish. Two manuals have been translated into Spanish: ISO 22000 Food Safety Quality Manual and the Employee Handbook. 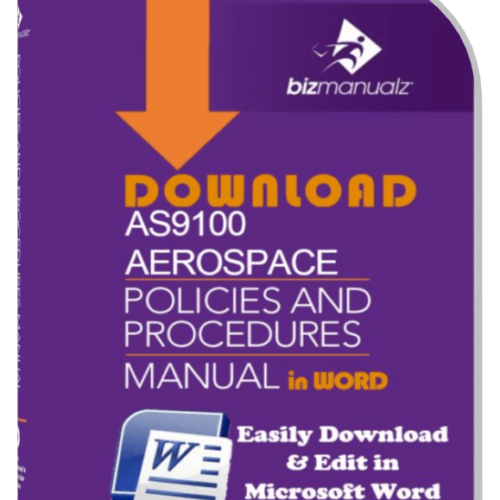 Of course, both manuals are also available in English too. The ISO 22000 Food Safety Quality Manual includes the same MS-Word document templates from the English version, only everything has been translated from English into Spanish Word templates. 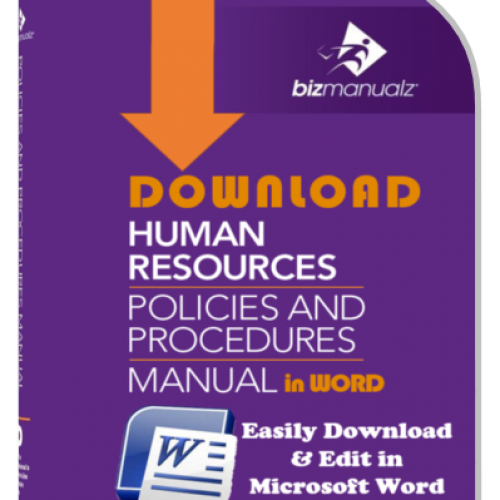 The Employee Manual or Employee Handbook, as some like to call it, includes a Spanish version MS-Word document template that has been translated into Spanish from the English version.